Preparations are beginning for the move of the Pasadena campus to Pomona, and a group of people are asked to retrieve an important item for the grand opening of the new Fuller Theological Seminary campus. Does your team have what it takes to solve the mystery in time? Teams are limited to 6-7 participants at a time. Interested in trying our Escape Room? 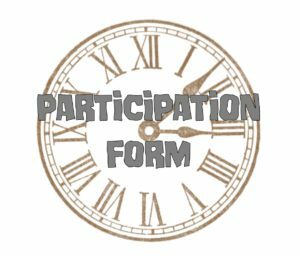 Click the clock to fill out our Participation Form. 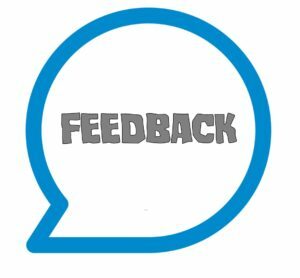 Click “Feedback” to let us know how your game went. Email lib-systems@fuller.edu if you have any questions. Special thanks to ATLA for their grant to make this escape room happen at the Hubbard Library!